This entry was posted in Lebanon, Politics and tagged Al Watan, Assad, Bechara Al Raï, caricature, Church, hezbollah, Lebanon, Maronite, Patriarch, politics, Regime, Saudi Arabia, Shiite, Sunni, Syria. Bookmark the permalink. Exactly! I frankly didn’t have a problem with the content of the picture. But with the country where it was done. Enno n2el3o rsemo heik khbar 3a jame3etkon abl ma tejo la 3enna!! Exactly. I don’t even know if hypocrisy fits the category. The Saudi Ambassador to Lebanon denounced the cartoon and distanced the Saudi government from it. Just because it was in a Saudi newspaper doesnt mean that it is representative of what the Saudis officially think. In addition, just because Saudi society is considered a bit backward by some Lebanese, how does that mean that they are not to have an opinion regarding the ongoing slaughter in Syria and the Patriarch’s support for the regime there. Seeing as Saudi Arabia is the country of next to none freedom of speech, one would assume the caricature passed through a few sensors before it got published. And I daresay Saudi society is not just a “bit backward” by “some” Lebanese. Most Lebanese think it’s very backward. And the patriarch did not support the regime. He did not meet with politicians there and he did not declare his undying love of Assad. So yeah, they don’t get to do that. Although the ironic position of Saudi on caricatures is very disappointing, but I don’t think the scale of the connection is valid (prophet where a holy book says its forbidden to draw VS a current living spiritual / political leader). Religious leaders are human and they make mistakes (see our mufti about his statements on civil marriage), and this patriarch in my opinion is not being fair to thousands of people who lost their lives by supporting (if indirectly) the Assad regime. This does not mean that every Maronite and their forefather is to be insulted. It’s policy, not a grand conspiracy against the sect. Aoun is a staunch supporter of Hizbollah and Assad; does that mean anyone blames the entire Maronite community? Yeah I said the connection is not valid and that the prophet caricatures are not comparable to this. And I think when it comes to politicians, people somehow separate between their sects, Christian ones mostly, and their politics. So Michel Aoun’s policies don’t end up reflecting on Maronites as much as they do on those who support him. Same goes for Samir Geagea. 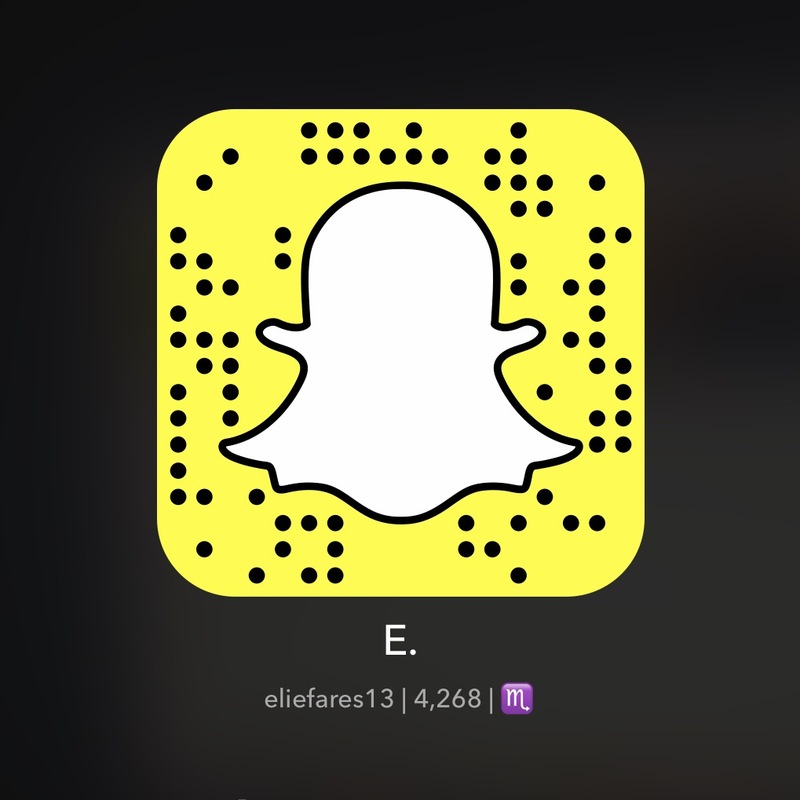 Out of all of this, I’m very glad you addressed the insults to Sfeir. I remember the video when some people stormed Bkerki and hit him. Perhaps you should have included that too. I don’t think the video would have served the point but I am familiar with it. I believe you cannot address this issue without drawing similarities to what Sfeir went through. Both cases are very similar when it comes to the insults. What differs is who did them. 1st Nowadays, defending the Christians rights is being a “MOUDA” (election is in the air). 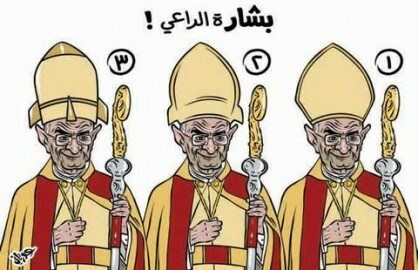 We see, who insult Patriarch Sfeir years ago times and times, are the first attacking Al Watan. It’s all about politics. 2nd we could, or should, criticize such personalities..but frankly, when it comes from KSA.. it’s another story… “HAZOULAT”!!!!!!! Of course it’s a “mouda” since almost none of our politicians are truly serious about it. If they were, they’d have addressed the issue not only a few months before Election Day. I agree with your second point but I have also spoken about another aspect to the issue that transcends what some politicians have said. And yes, we are in agreement about being able to criticize as I made clear towards the end. I agree with you Eli. Ano Saudis . What a bunch of hypocrites. Ali i wonder what will happen if the same was done to the Mufti. We know what happened when Hassan Nassralah was insulted in a comedy show. Anyway the Council of ministers asked the minister of external affairs to send a memo to the saudi embassy and i heard a lawyer is suing the newspaper along with Jihad Ourtani . Good luck with that. Yeah an initial draft of this alluded to the libel case which was even filed by Bkerki, not just the man you referred to. I hope it gets somewhere. When it comes to the Mufti-Hassan Nasrallah comparison, I actually don’t think the Mufti has the same clout among Sunnis as Hassan Nasrallah has among Shiites. Are you sure that Bkerki filed a case ? Because they denied it in the morning.